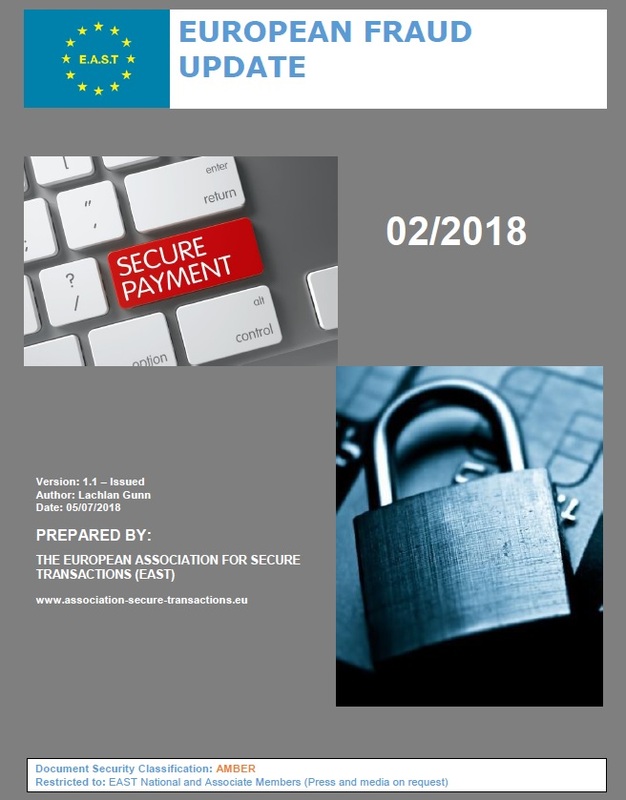 EAST has just published a European Payment Terminal Crime Report covering 2017 which reports that ATM malware attacks have started in Western and Central Europe. 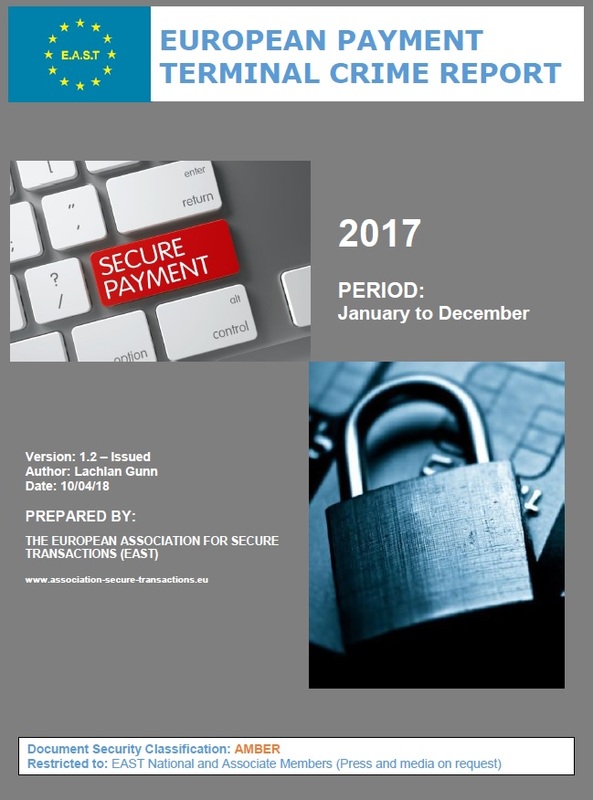 A total of 192 ATM malware and logical attacks were reported, up from 58 in 2016, a 231% increase. 189 of the attacks were logical attacks where equipment typically referred to as a ‘black box’ is used to send dispense commands directly to the ATM cash dispenser in order to cash-out the ATM. 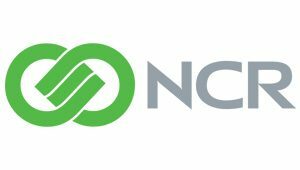 Overall payment terminal related fraud attacks fell 11% when compared with 2016 (down from 23,588 to 20,971 incidents). This fall was mainly driven by a 23% decrease in card skimming incidents (down from 3,315 to 2,556 incidents). This is the seventh successive year that the number of skimming incidents has fallen and the number of incidents reported in 2017 is the lowest since EAST first began gathering data in 2004. 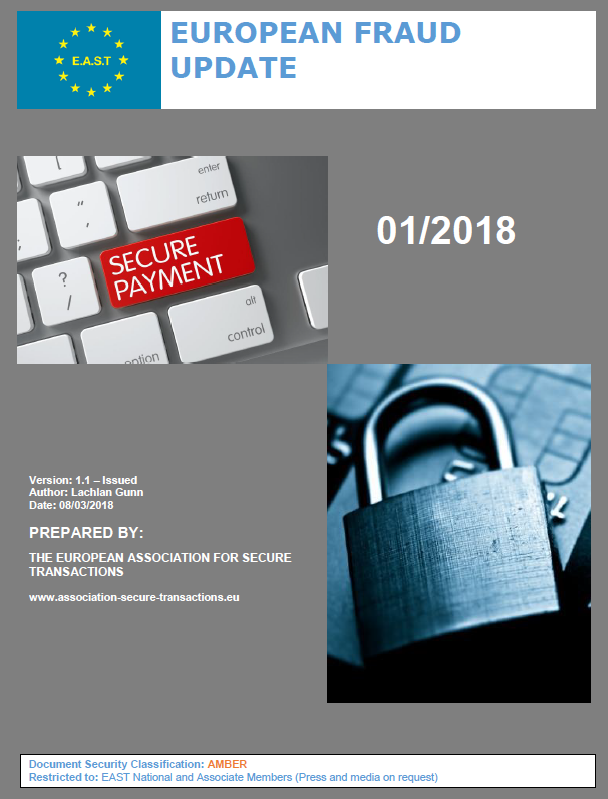 Losses due to payment terminal related fraud attacks were up 6% when compared with 2016 (up from €332 million to €353 million). Within these totals international skimming losses rose by 5% (up from €267 million to €280 million) and domestic skimming losses were up 21% (from €53 million to €64 million). ATM related physical attacks rose 21% when compared with 2016 (up from 2,974 to 3,584 incidents). Within this total ATM explosive attacks (including explosive gas and solid explosive attacks) were up 9% (up from 988 to 1,081 incidents). Losses due to ATM related physical attacks were €31 million, a 37% drop from the €49 million reported during 2016. Part of this decrease is due to the fact that one major ATM deploying country that used to report this data is currently unable to do so. The average cash loss for a robbery is estimated at €16,899 per incident, the average cash loss for a ram raid or burglary attack is €12,804 and the average cash loss per explosive or gas attack is €12,591. These figures do not take into account collateral damage to equipment or buildings, which can be significant and often exceeds the value of the cash lost in successful attacks.